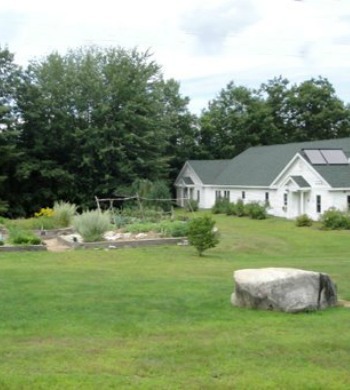 The Bridge House shelter serves some of New Hampshire’s most challenging homeless individuals and families, including the elderly and veterans. All receive food and shelter in a dignified environment as well as access to medical and mental health care. We partner with our participants as they get back on their feet and transition to affordable, appropriate, permanent housing. The Bridge House receives about one-third of its funding from state and federal sources. For the balance, we rely on municipal funding, foundation grants, special events and individual donors like you to ensure that the men, women, and children of Grafton County and its environs have the basic necessities for independence. There are many ways to help based on how you prefer to give. You can volunteer at the front desk or with preparing meals, attend or sponsor an event, provide in-kind donations to support a program, or donate monetarily in an amount that is meaningful to you. Your generosity allows us to provide participants with food, shelter, education, and ultimately a transition to a permanent home. You can also support the Bridge House by donating clothing, bedding, household items, and furniture you no longer want at the Ladders Thrift Store. We'd love to have you commit to joining us once a month for dinner at 5:30pm to meet the participants and discover what the Bridge House is all about! You will be redirected to a PayPal page after clicking on the "Donate Now" button. Please be patient - it may take a few seconds. 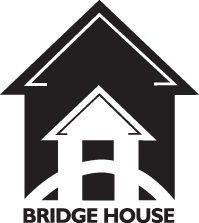 The Bridge House, Inc. is a tax-exempt 501(c)(3) non-profit organization with EIN # 20-1057931. All donations to the Bridge House, Inc. are tax-deductible. You may be able to maximize your gift by taking advantage of an employer’s matching gift program. Contact your employer’s Human Resource Department to determine if they will match your gift and follow the organization’s guidelines. 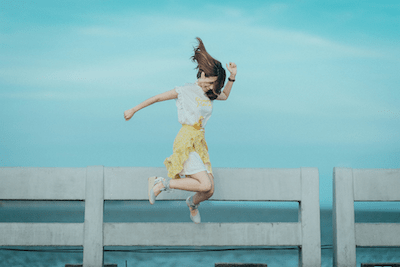 You will probably need to obtain and complete a matching gift form and submit it to The Bridge House along with your gift.